A year ago I was returning from a site visit with Ted Flato. 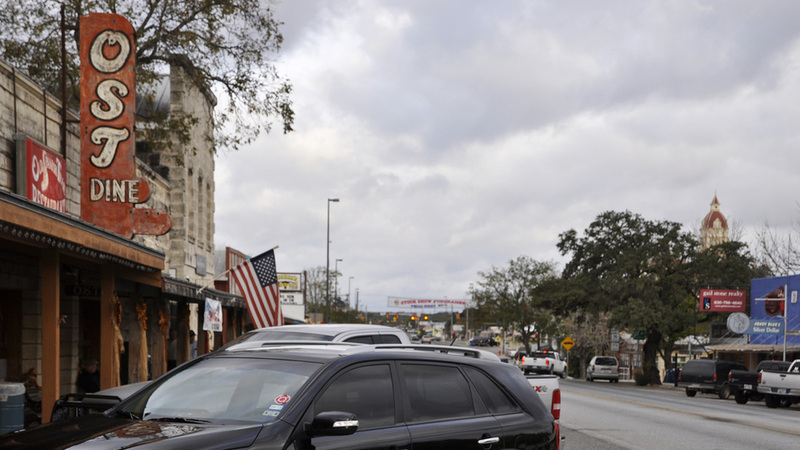 We were eating at the Old Spanish Trail Restaurant in Bandera when I broke the news to him that I had decided to leave Lake|Flato to start my own firm. It was a surprisingly difficult thing to do as I had been a part of the Lake|Flato family for close to a decade. From my first days spent working on the competition that landed the office the Francis Parker School, through the years spent on the Bluffview House in Dallas and the Kingswood Girls’ Middle School at Cranbrook, I have been incredibly lucky to be a part of some amazing projects. But more importantly, I have had the opportunity to work with some amazing people. Ted and David of course have been great teachers and mentors and their sensibilities will no doubt influence me for the rest of my career. But their skill as designers is eclipsed by their skill at attracting talent to San Antonio and fostering an environment in which they can thrive. Lake|Flato has always been and continues to be an amazing collection of diverse individuals who share a common passion for making great buildings. The people I was lucky enough to work with while there are now amongst my closest friends. My life is richer as a result. All that being said, it has been an amazing first year out on my own and I am excited about what lies ahead. I have been fortunate to have several exciting projects fall into my lap since establishing HiWorks and I look forward to figuring out what my own professional voice will be. This is an exciting time to be in San Antonio and I am incredibly optimistic about its future. I am also incredibly optimistic about the future of Lake|Flato and seeing what the future holds for them as well. Luckily, my new office is only a short bike ride away from theirs, so I won’t have to look far.